Mary Kom is a five-time world champion and first Indian female boxer to win an Olympic medal. 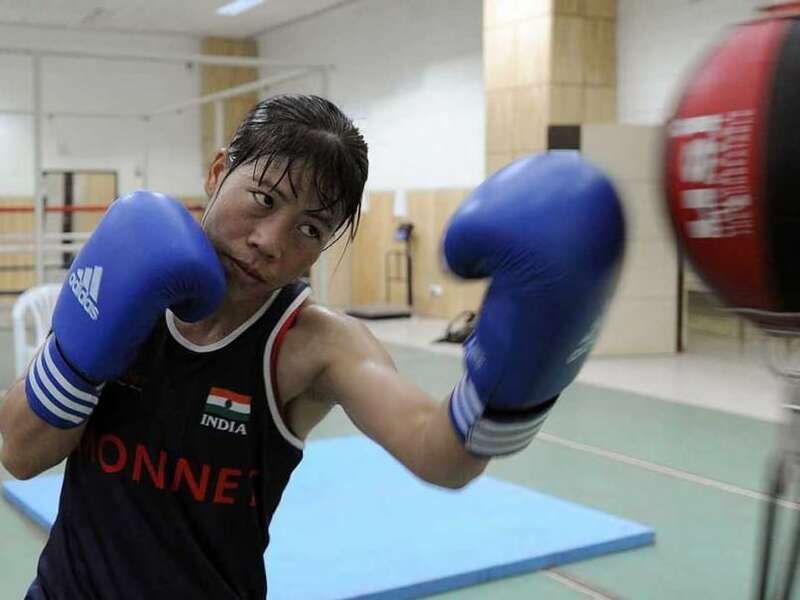 MC Mary Kom feels a sense of "disadvantage" heading into the World Championships and the star Indian boxer has promised to double the aggression to counter it in what would be her swansong appearance at the big event. Before leaving for Astana, Kazakhstan, where the World Championships will be held from May 19 to 27, the five-time gold-medallist spoke of her anxieties, preparation and goals heading into the tournament, where she would look to book a ticket for her last Olympic appearance. 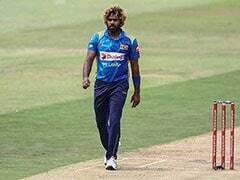 "Let's see how this World Championship goes, I am one of the ambassadors of the tournament so I hope this will be an advantage for me. I don't mind the disadvantage either because I will do my best from my side whether I qualify or not," said the Manipuri, who is also an Olympic bronze-medallist. The disadvantage she refers to is the absence of any Indian representation among referees and judges owing to the absence of a national federation here. "Officially there is no representation, so that plays on the mind. Even if we perform, we might end up on the losing side because there is no official to take up our case. Sometimes we feel very scared that who will support us. The countries which have proper federations protest strongly when they feel things have not been fair but we can't, there is no support," she lamented. "This is the toughest time Indian boxing is going through. Only one boy (Shiva Thapa) has qualified so far. That speaks for itself. There is one more qualifier left (for men) but how many will qualify from there. Last time we were eight of us at the Olympics," she pointed out. To ensure that these "disadvantages" have a minimum bearing on her results, Mary Kom said she has worked on her reflexes. The mother-of-three said it was an important area to improve as she would be dealing with younger and swifter rivals in Astana. The veteran would need to make at least the semi-finals to book a berth to Rio, which would be her second successive and last Olympic appearance if she makes the cut. "The basics of how I fight have not changed because it is difficult to alter your original style but I have been trying to improve endurance, speed. I have worked on how to attack faster. I used to be very attacking and I have tried to regain that with the help of my coaches," she explained. "This time, I have tried to go back to that old style of attacking more and if the opponent is attacking, then I have worked on my reflexes to ensure that I can match the pace. I have worked on shifting gears. I have this ability of catching fast opponents, I have worked hard to improve my reaction time," she said. Five world titles and one Olympic medal later, Mary Kom said there is very little left to prove for her even though the never-ending questions on whether she can do it again do rankle. "It is hurtful sometimes and makes me wonder whether I would qualify or not," she said. Described as 'Magnificent Mary' by the International Boxing Association (AIBA), the latest feather in Mary Kom's well-adorned cap is the Rajya Sabha membership given to her. Rather amused by the honour, Mary Kom said the animated discussions in the house left her a tad shaken when she sat to witness the proceedings after oath-taking. "After oathtaking, I sat for few minutes, there was so much noise all around and I was wondering what is happening. May be when I sit there for a few more times, I would get used to it. I hope nobody shouts at me," she laughed. "On a serious note, I am not focussed on politics because I have a huge assignment in front of me. I am thankful to the President and the Prime Minister for giving me this honour. I will try to serve sports as well as I can during this stint. I will also try to ensure that I am a voice of the North-East," she said. But she ruled out foraying into professional boxing, which has made rapid strides in India after Vijender Singh's sensational run in the circuit. "Pro boxing is very diffcult. It's not an option for me. In India, the quality of competition is not there for me to take the plunge," she said.